By far my favourite thing of the month – and maybe the entire year – is this beautiful handmade bonsai tree that Sam gave me for Valentine’s Day. The trunk is made of cardboard and all the pieces are laser cut (which is why they flow so perfectly). 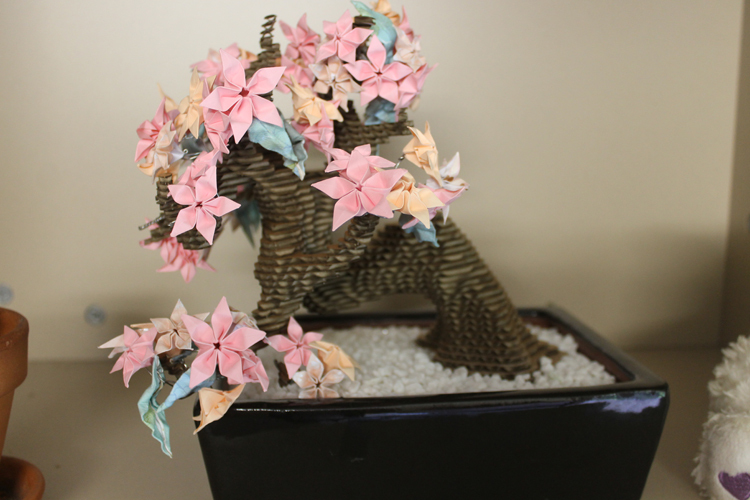 He glued all the cardboard pieces together and glued the base to the bonsai pot, filled it with white pebbles and attached each individually-folded flower to the tree with wire. It’s gorgeous and gifted in good jest – “it’s a bonsai you can’t kill”, after I accidentally killed my real one last year, oops! 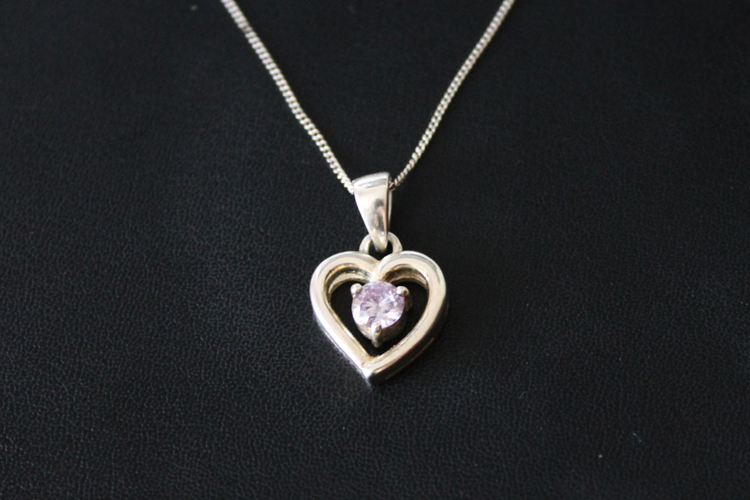 Another Valentine’s Day gift that I received is this beautiful silver necklace. I’m a huge fan of necklaces – when my uni course requires a LOT of practical work, rings and bracelets aren’t allowed so I’ve gotten in the habit of wearing a necklace every single day. My last one, gifted to me by Sam on Christmas of 2012, became somewhat of a safety blanket to me and I’d feel naked when I wasn’t wearing it! I’m definitely going to get the same amount of use out of this one – especially since it’s silver rather than gold. While on the farm, I ended up with chronically dry and cracked lips in the first few days due to the amount of wind exposure I had – especially in the mornings when the wind was cold. 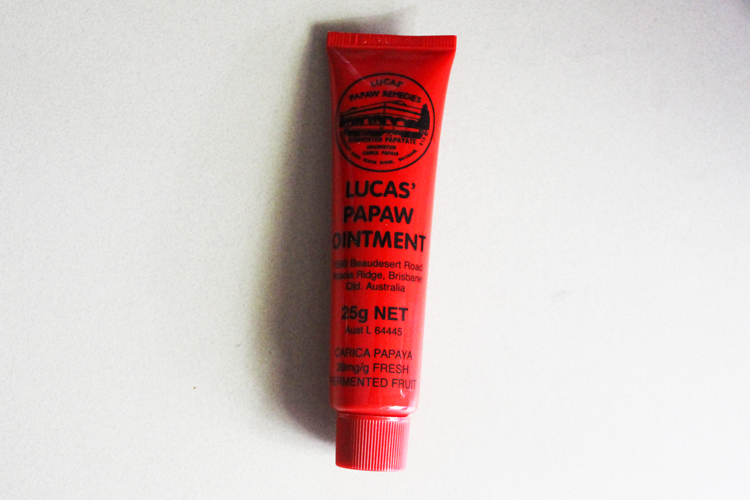 Of course, I had no car and couldn’t drive to buy any sort of chap stick for a few days, so after three or four days of sore lips I finally got my hands on some paw paw ointment and it was the best thing ever to have relief from the pain. I kept up the use for the rest of placement, too, so it was definitely a life saver. It’s my second year of university, but I made the choice to switch colleges from my demountable building into the second floor of one of the largest, friendliest and socially active colleges on campus, where my vet friends live. My room is so much bigger with so much more storage space, it’s unbelievable! 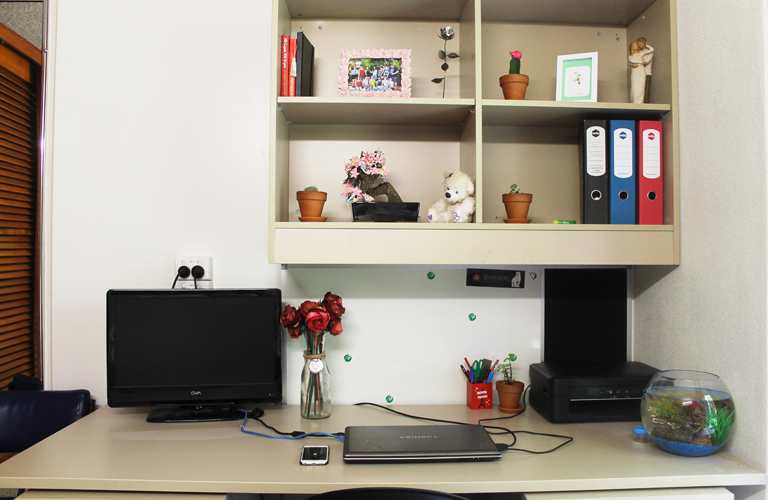 My desk is at least three times bigger than my old one. I’m loving how I decorated it so far, and the new people I’ve met since I’ve been here. 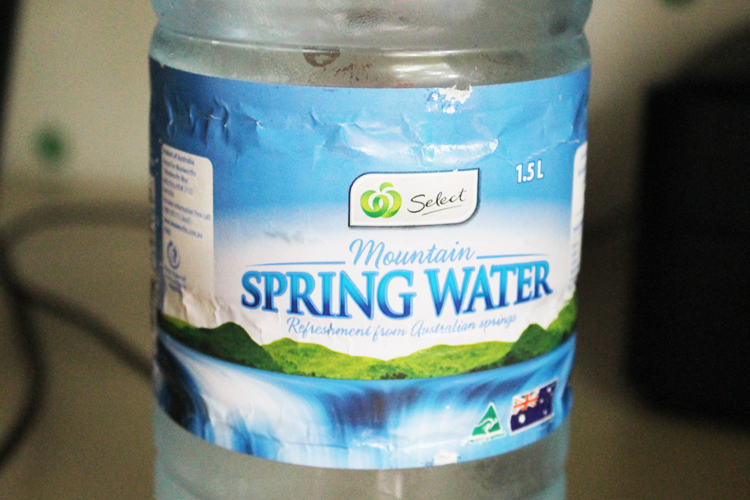 I’ve never been a huge water drinker and I’ve never had my two litres of water or however much you’re meant to have in a day, but recently I’ve made more of an effort to reach my daily intake of water, rather than other drinks like juices and Coke. Not only do I feel less bloated and more hydrated, but I’m cutting my sugar intake by a LOT! I know, I’m addicted to tiny little succulents and cacti, but I bought two new additions to my little family! 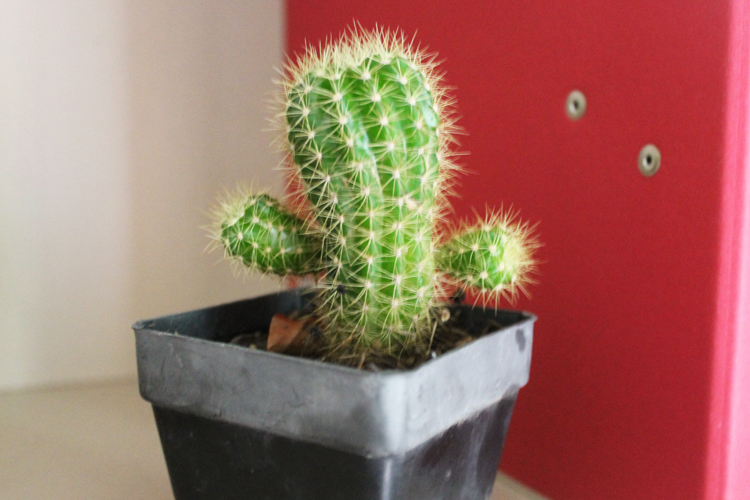 My favourite by far is this little cactus who has little arms – I just want to put a sombrero on him so bad! The arms are apparently little cacti buds that can be replanted if they fall off, but I don’t want him to lose his little arms! I picked him up from Willow’s Markets in Townsville for $5, so worth it! I also picked him up a little succulent friend for another $5, who is also pretty cute and lives on my desk. 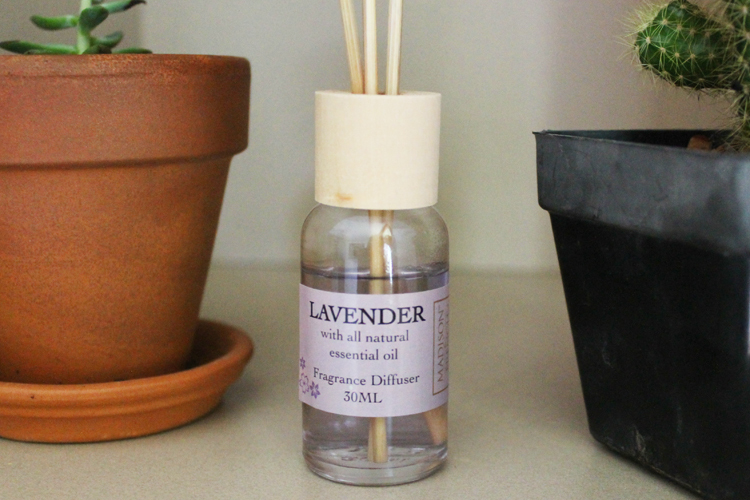 Since we can’t have candles in our rooms here (or else the smoke alarm will go off), I purchased a cheap little oil diffuser set from The Reject Shop for $2.50 to see if I’d enjoy having a constant scent in my room. I bought it in Lavender, but it’s a little strong – thinking back on it I should’ve bought the Rose scented one. I only put three of the six reeds in there to let it last as long as possible before having to buy new reeds and it’s definitely working well so far. I love the constant surprise I get when I walk into my room and it smells so good! I clearly still haven’t gotten used to it yet. Goodbye Summer, hello Autumn! Please bring some cooler weather with you.